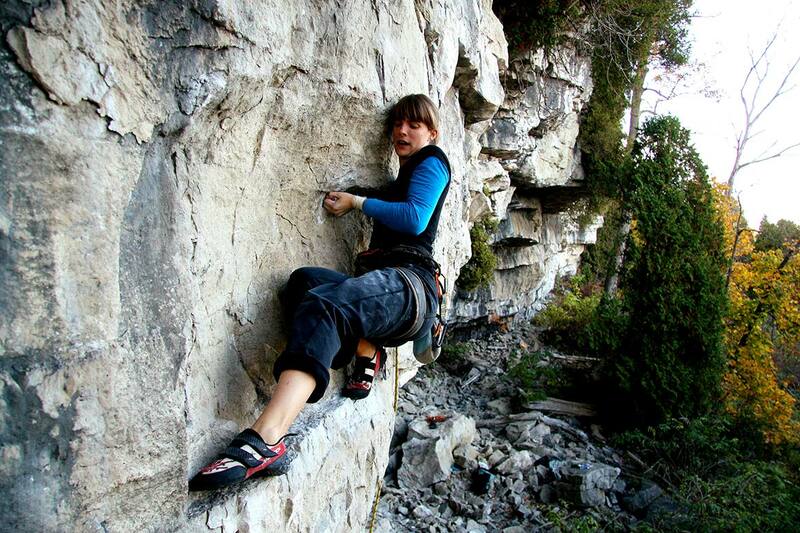 Considering Montenegro has mountain in its name there are surprisingly few options for rock climbing on bolted routes. Things just haven’t developed that far yet. Which in a way is a very good thing. Just means that if you’re more serious about climbing, rather than having it as a sideshow distraction, you should do it the trad way. In that case you’ve got nothing to worry about and many places to climb. Most suitable climbing area’s are Kučke mountains, Durmitor mountains, Komovi mountains, Orjen mountains, Moračke mountains, Boka Kotorska Bay, Prokletije Mountains, Maglić mountains.